Written on September 20, 2016 . Posted in Announcements + Updates, Fine Arts. 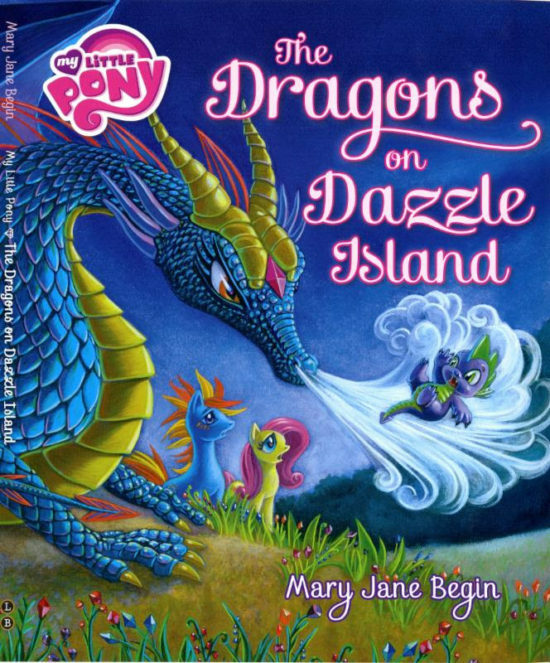 Mary Jane Begin (Senior Critic, Illustration) will launch her latest picture book ‘The Dragon on Dazzle Island’ at Barrington Books (184 County Road, Barrington) on Saturday, 24th September 2016 from 1:00pm to 2:30pm.